The progressive pipe dream -- that the U.S. was ready for tolerance and diversity -- collapsed under the weight of nostalgia for a country that no longer exists. 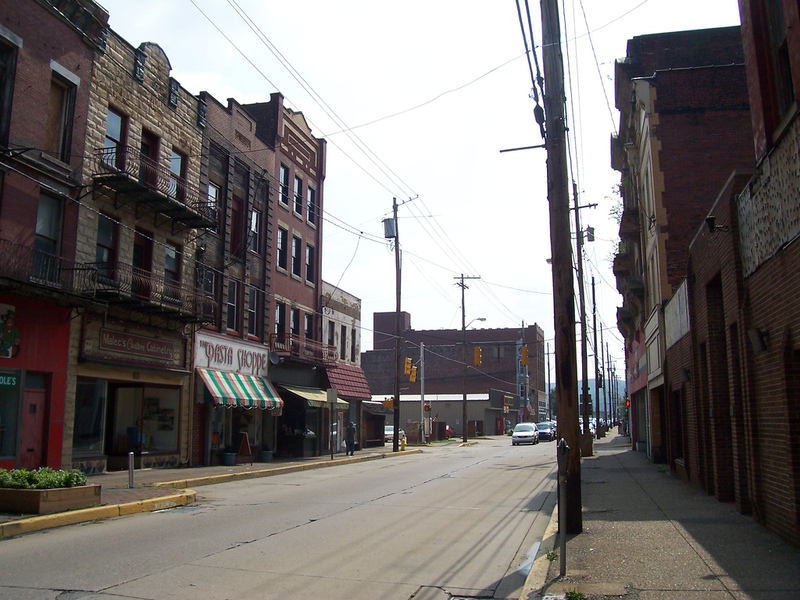 Main St. USA: Without jobs, saving old America might not be possible. But the white tribe that embodies this decaying land will demand we try. I was taken by an article about the movement of polls during this year's election. It spoke of response rates and reversion to the mean. The gist was that whichever side was down in the dumps at a given time didn't respond when asked who they supported, and that over time the swings caused by that tendency disappeared as data quieted down and reverted to the mean. Those characteristics of polling might explain a lot about what happened this election year: Disgruntled, frustrated white America made their voices heard and, in doing so, America reverted to the mean. It's likely this swing from progressivism, centered in the cities and university towns, to regressivism, decentralized across rural America, might carry us beyond the mean and into unknown territory. And yet it's important to realize that this territory is not really unknown so much as forgotten. Middle America is forgotten no more. Through their vote, ignited by the promise they saw in Donald Trump's simplistic yet resonant "Make America Great Again," the members of the white tribe have reclaimed their place in the American dialogue. What that might actually lead to is anyone's guess. But one thing is clear: That progressive country those on the left thought we were building, one that embraced diversity and a far-reaching equality, is not the country Barack Obama spoke of when he said, "It's not surprising, then, they get bitter, they cling to guns or religion or antipathy to people who aren't like them or anti-immigrant sentiment or anti-trade sentiment as a way to explain their frustrations." The trouble is, that white tribe wants an America that existed long ago when their values were forged, and those values don't embrace diversity and a proffered equality to "the other." They want their country back and are willing to go back as far in time as it takes. What the educated, successful, and confident residents of the American coasts thought was their progressive America has been profoundly rejected by an America who wants to go home again. It will be some time before this white America realizes that they can't go home again. It simply isn't there anymore. Who knows how much the country regresses before this becomes apparent.